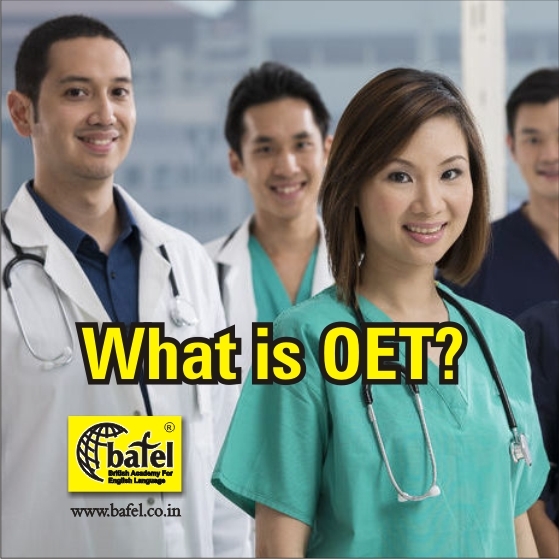 What is OET? 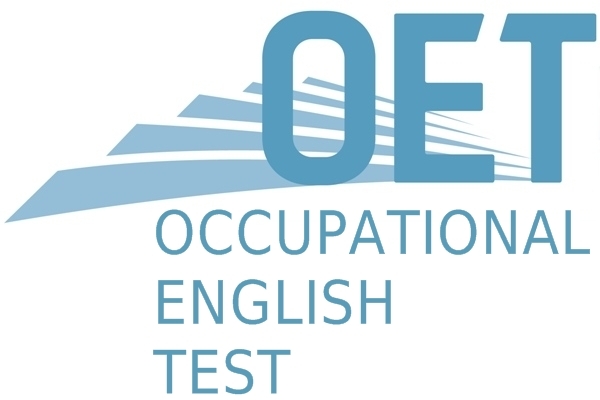 OET (Occupational English Test) is an internationally recognized English proficiency test, mainly for the healthcare sector. OET is specifically designed for medical professionals who seek to register and want to work/practice in an English-speaking Environment. Since 2013, OET is owned by Cambridge Boxhill Language Assessment Trust (CBLA). OET is applicable for 12 … Continue reading What is OET? How to Clear an IELTS Exam ? Whether you wish to go abroad for higher studies or for a job, proficiency in English Communication is a must and to evaluate this skill, Universities, and Companies overseas ask their candidates to clear their IELTS (International English Language Testing System) exam. This test assesses English language proficiency of non-native speakers. IELTS is compulsory as … Continue reading How to Clear an IELTS Exam ? IELTS Exam and Training overview. 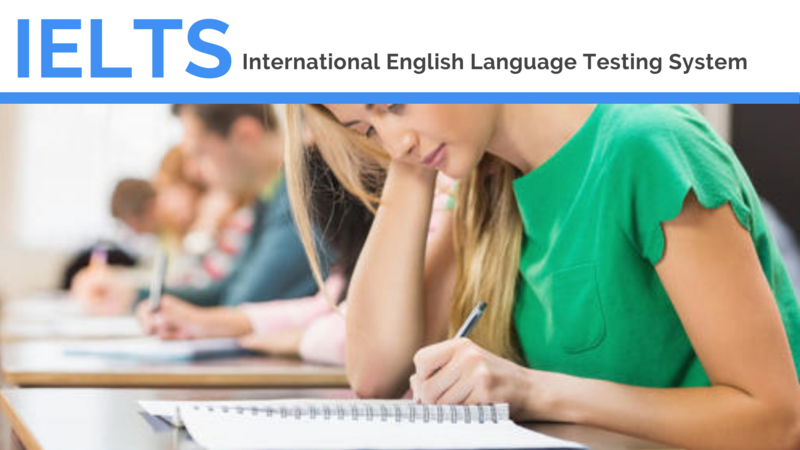 International English Language Testing System (IELTS) is the English language proficiency exam conducted by Cambridge University. 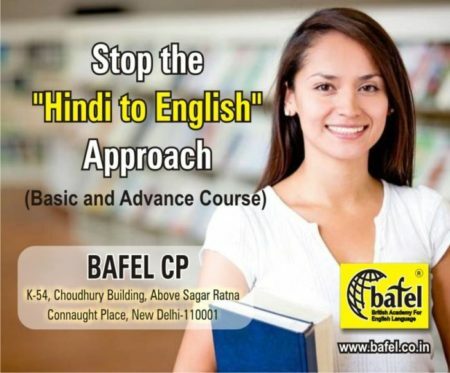 BAFEL gives personalized training after assessing your entry level skill. The experienced faculty and individual assistance are the highlight of BAFEL for IELTS exam. 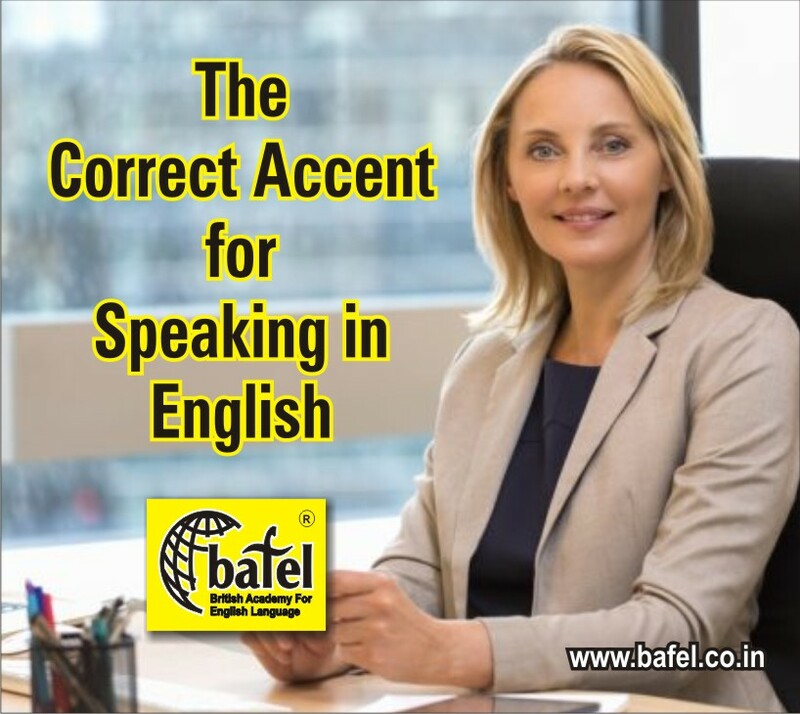 The unique training methodology followed at BAFEL ensures desired IELTS results in the first attempt … Continue reading IELTS Exam and Training overview. WHICH IS THE CORRECT ACCENT FOR ENGLISH SPEAKING ? There is no specific wrong or right accent. A neutral accent is correct and widely accepted. To clear any voice and accent test, the accent and pronunciation should be globally comprehensible and decipherable to the native speakers of most English speaking nations. English is the “Globally accepted Official Language”, but there are many accents it is … Continue reading WHICH IS THE CORRECT ACCENT FOR ENGLISH SPEAKING ?